Project Denneler: I heart fun t-shirts. 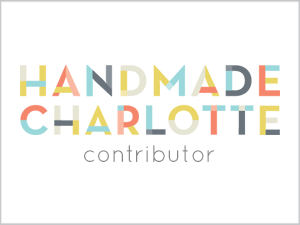 A few months ago, I stumbled upon the website of an LA-based pie company called I Heart Pies. 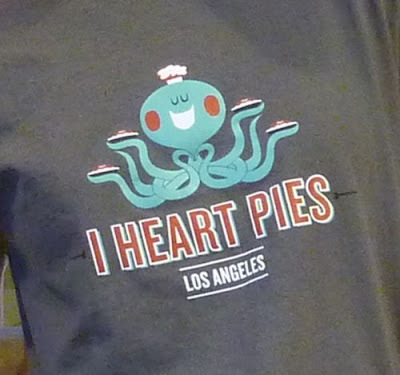 I instantly fell in love with their fun logo - a baker octopus holding pies. Sweet. I emailed the company, telling them that I lived too far away to buy one of their pies, but that I'd love to order a t-shirt if they sold them. They didn't. And I was sad. 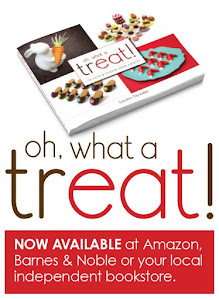 But then last week, on my birthday, I got another email from Emily at I Heart Pies. 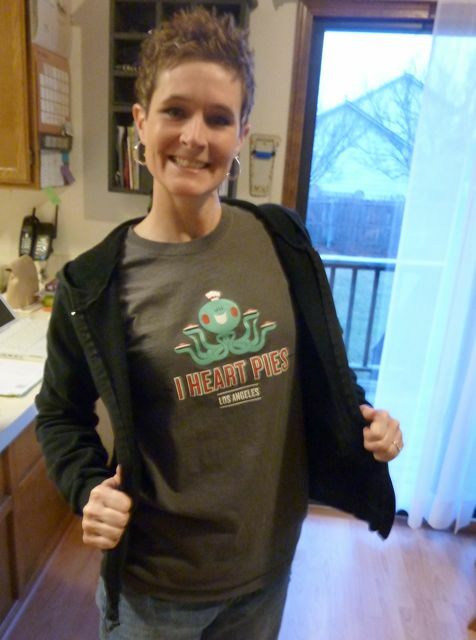 Their "Octopie" t-shirt was now for sale on their website. Yippee! What a perfect birthday present to myself. I ordered one immediately. Now, if they'd just make a t-shirt with that cute little Mr. Whisk character. Hint. Hint.